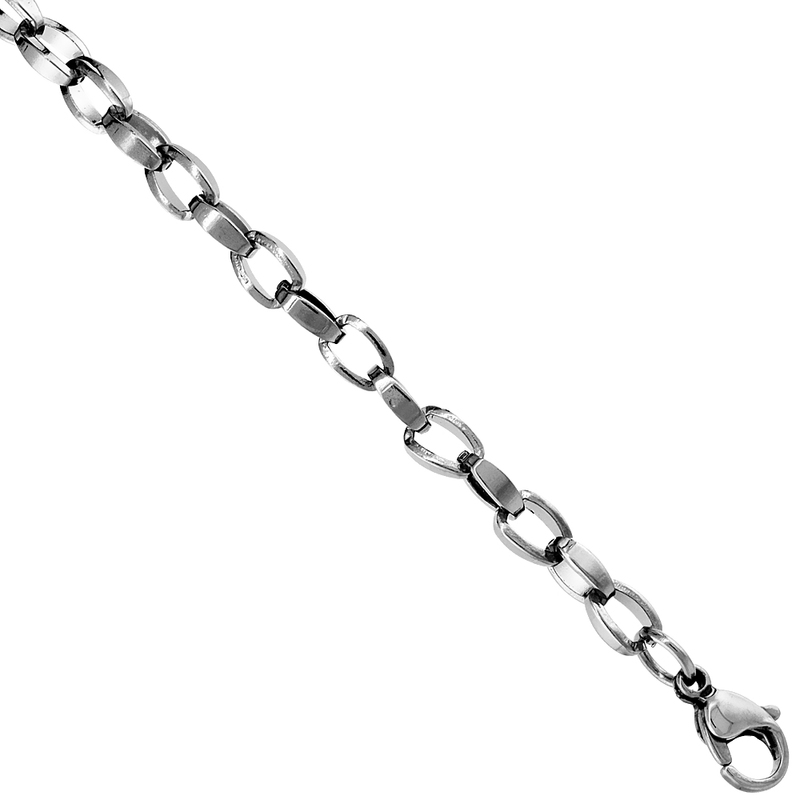 Going for a party wearing an old fashioned chain? 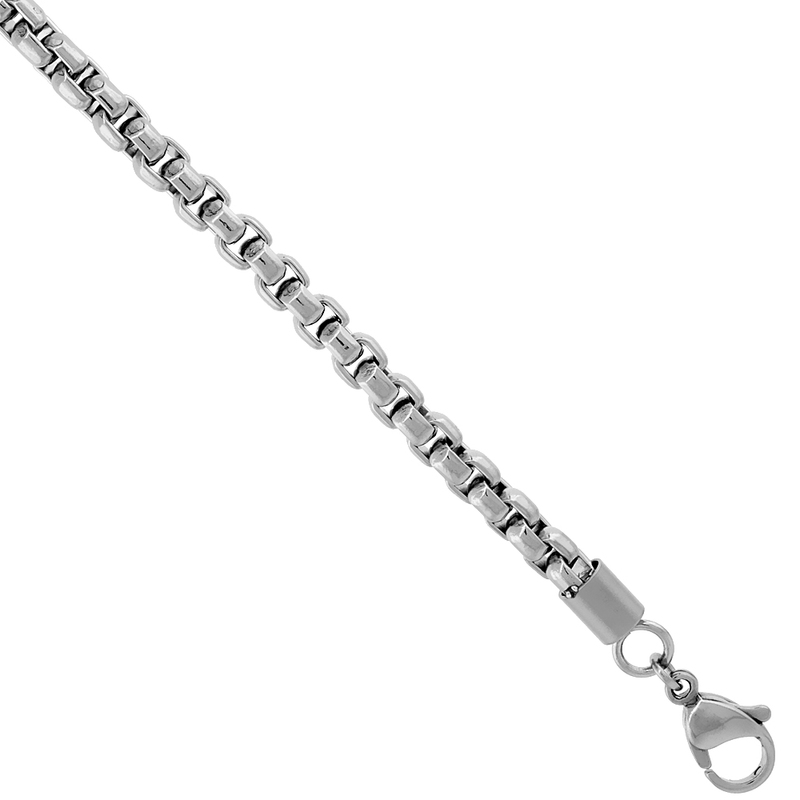 Its time to stop worrying. 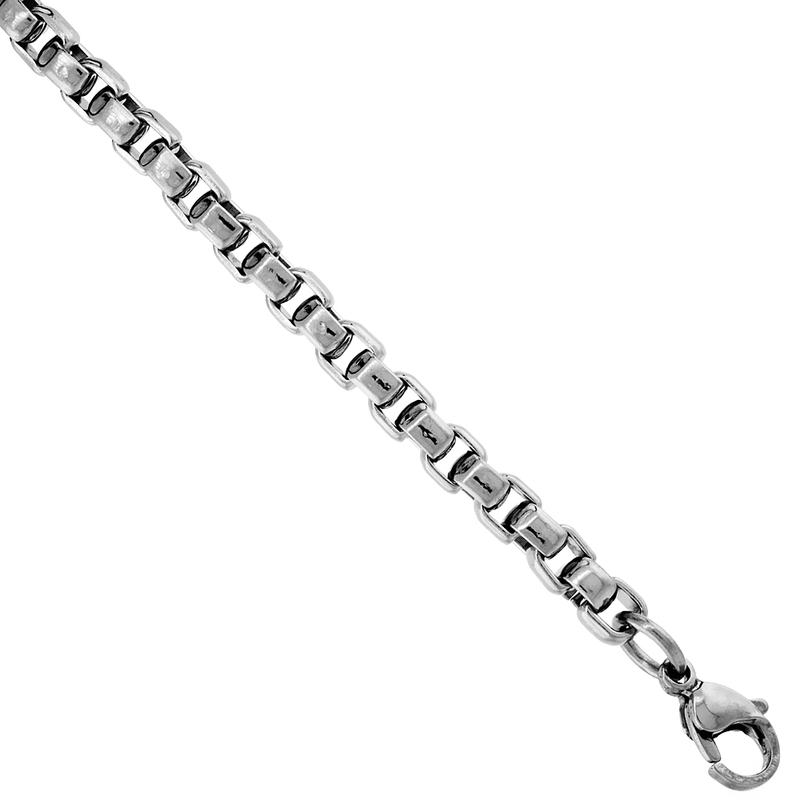 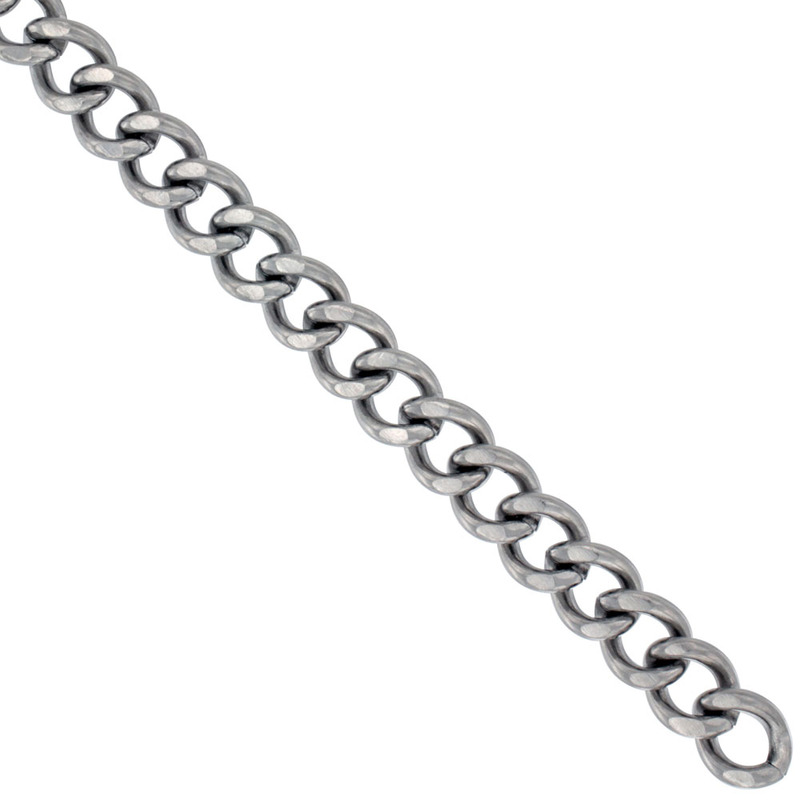 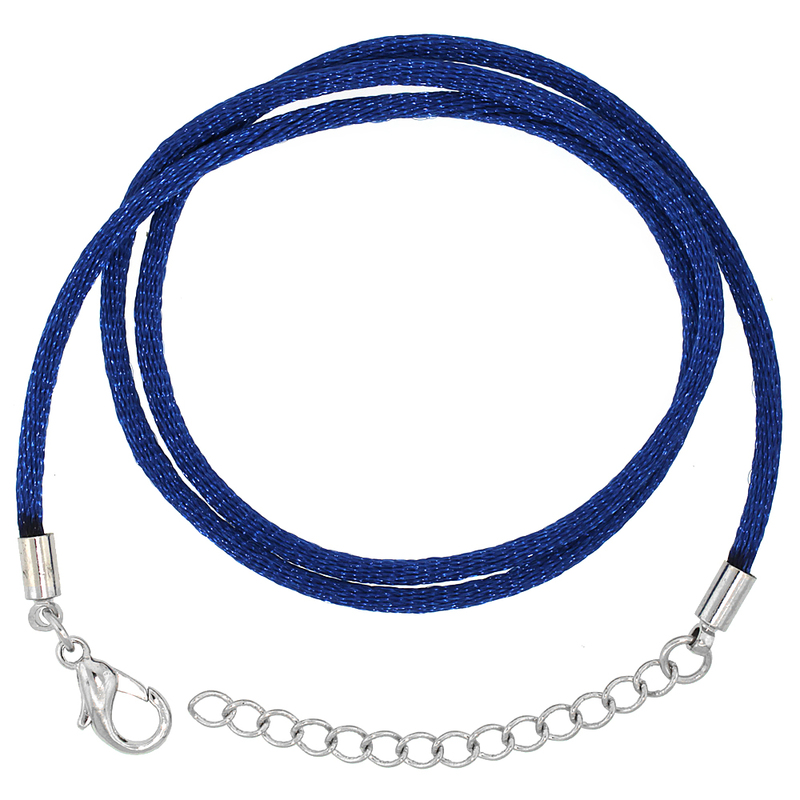 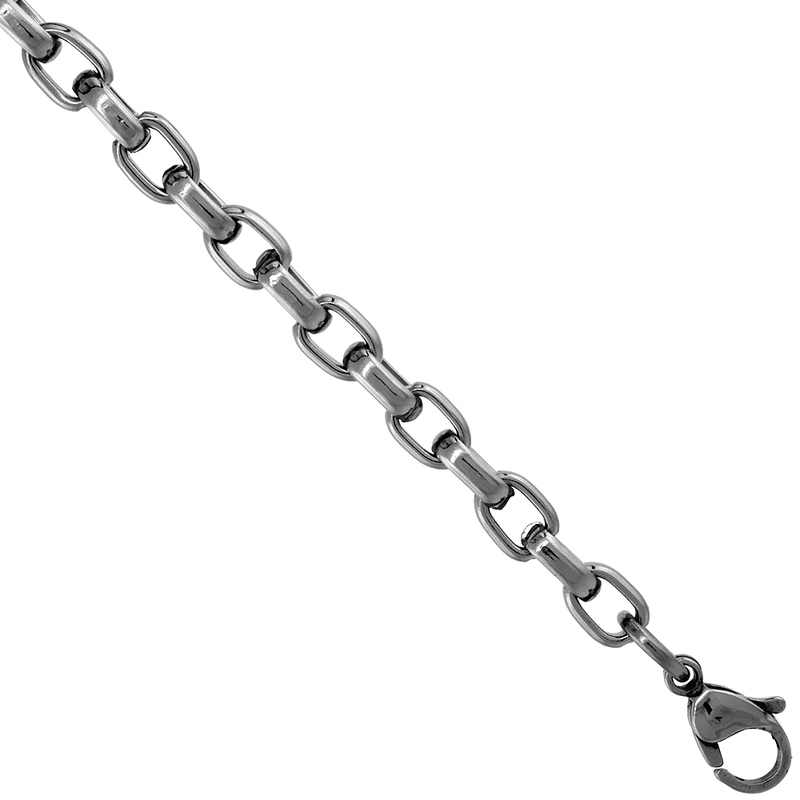 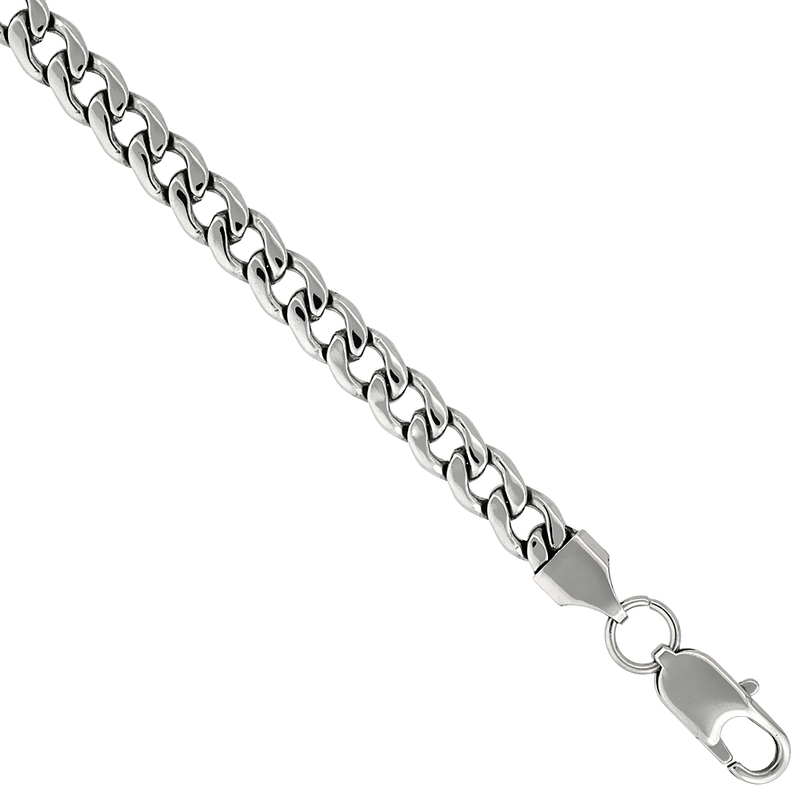 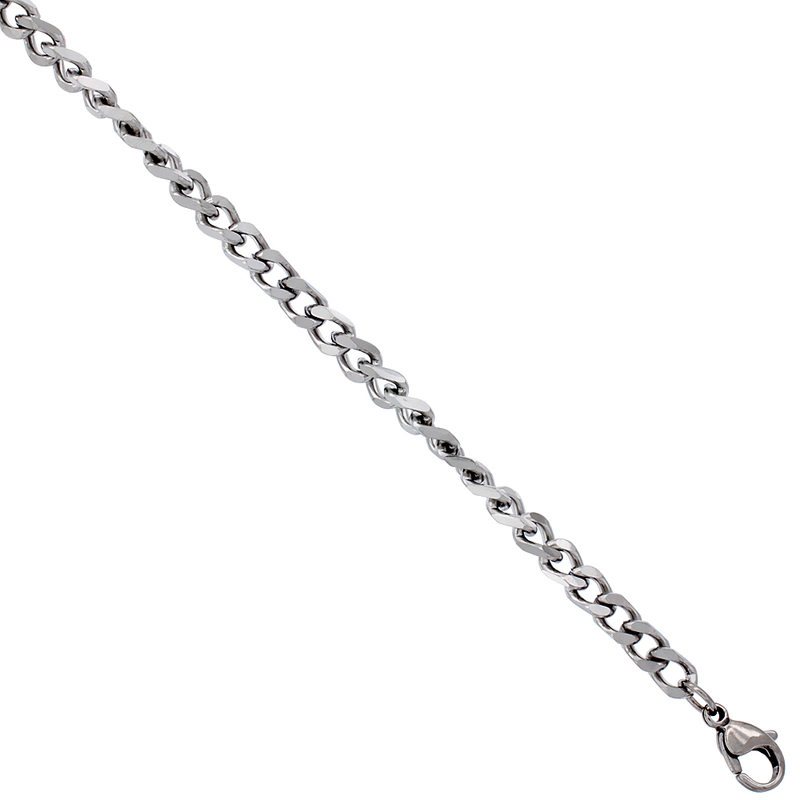 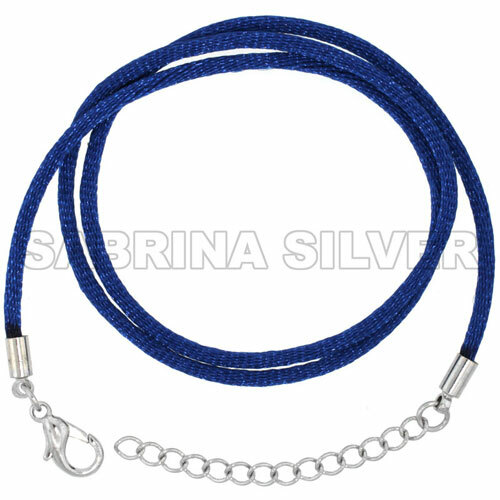 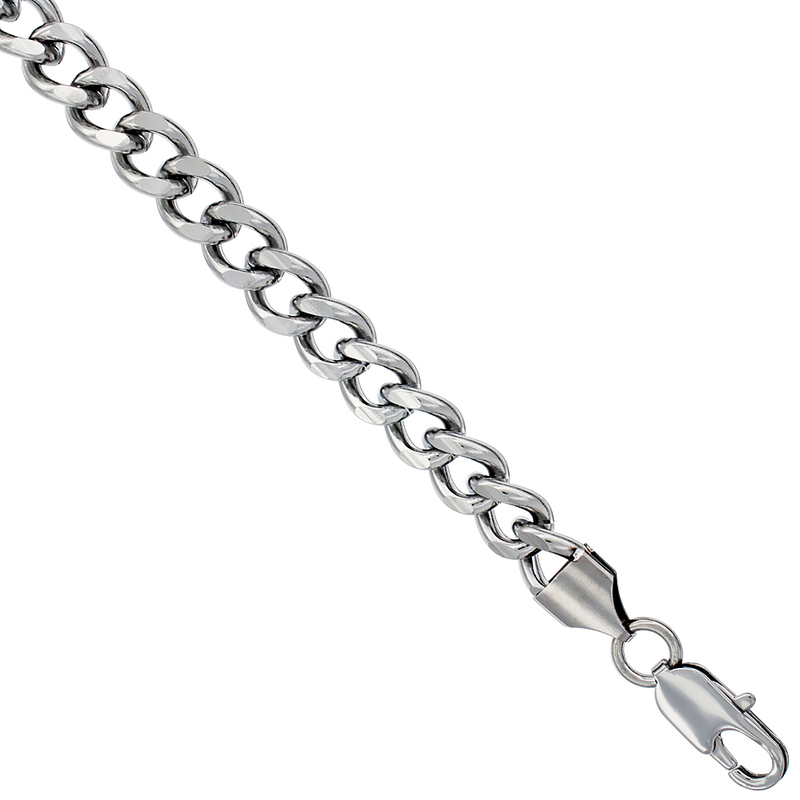 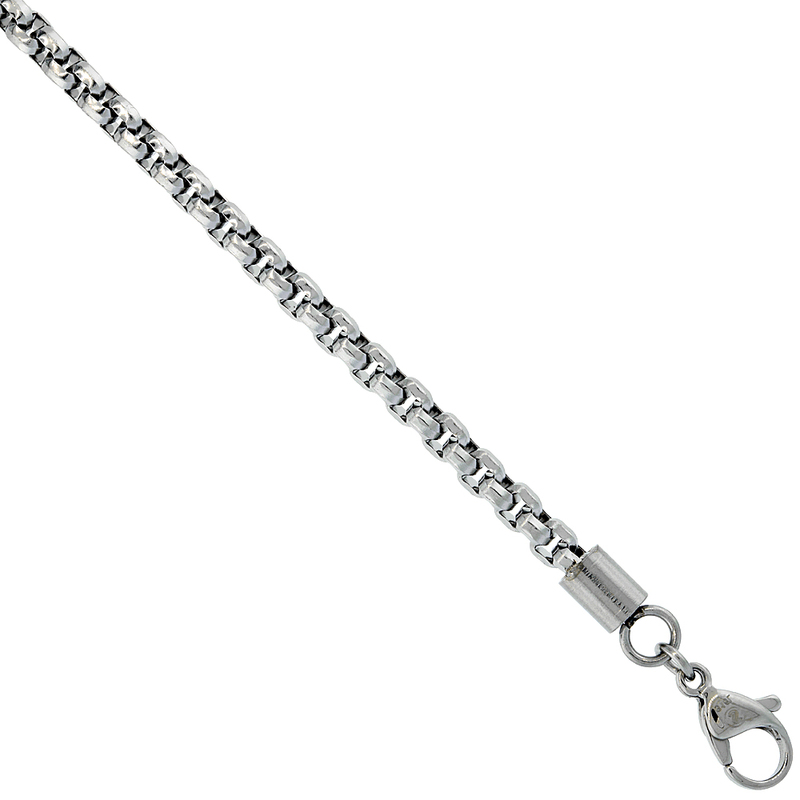 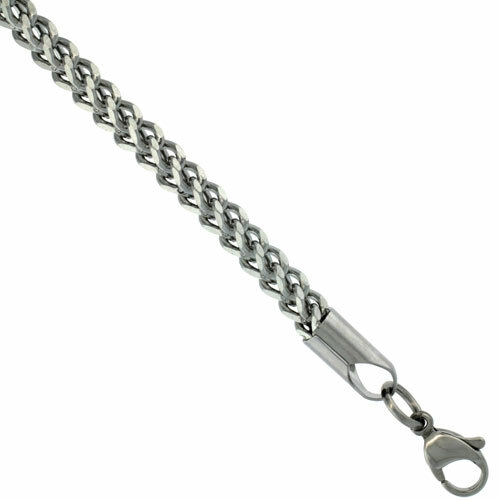 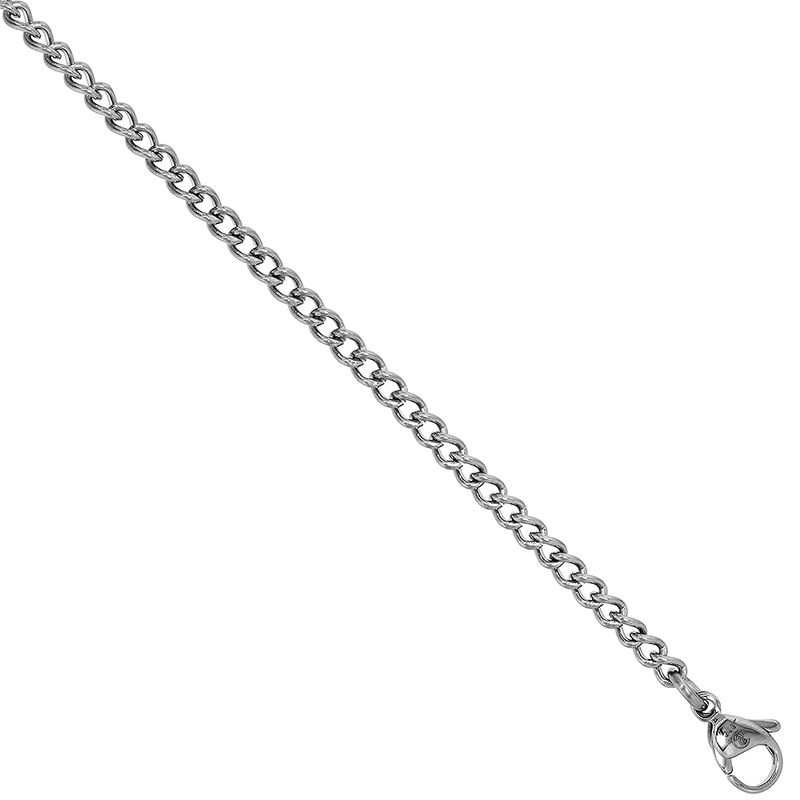 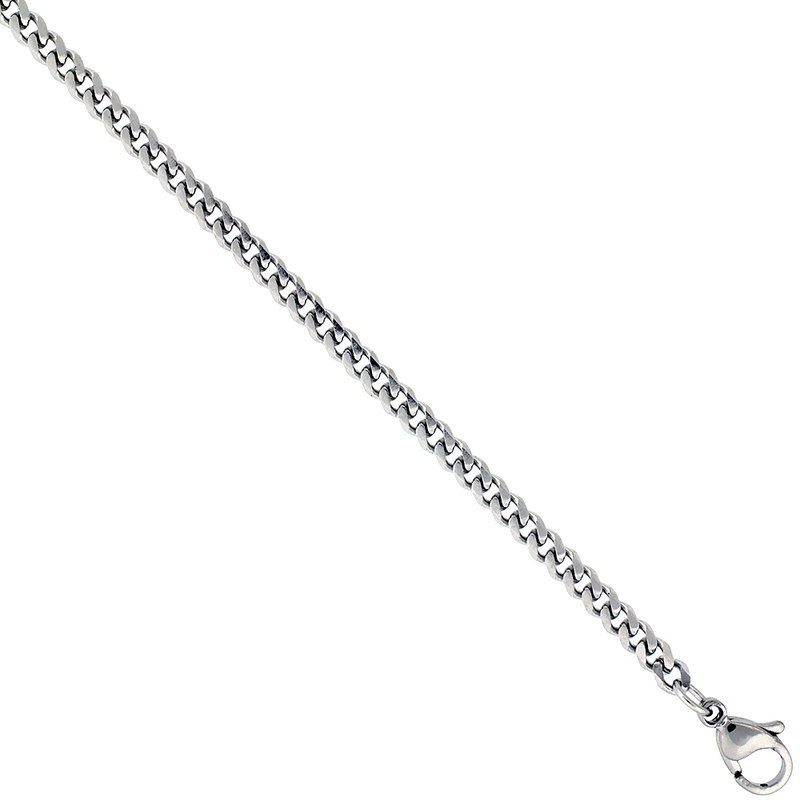 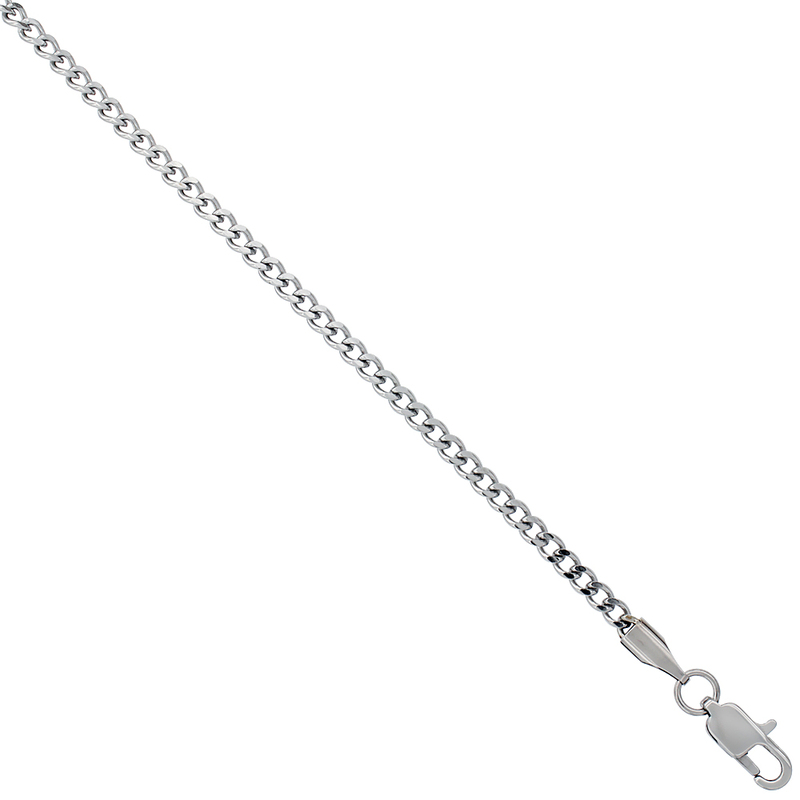 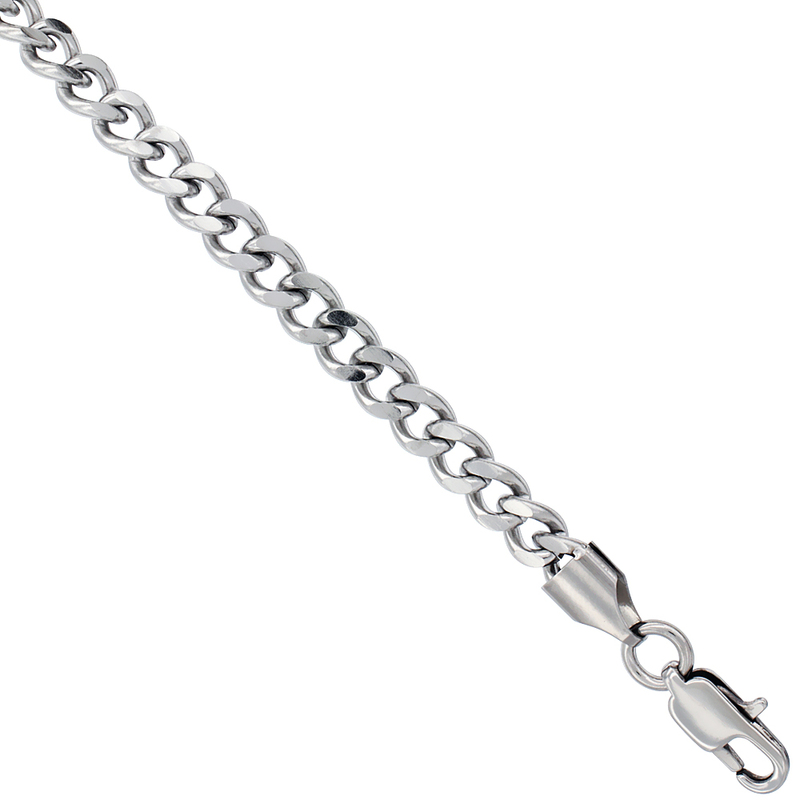 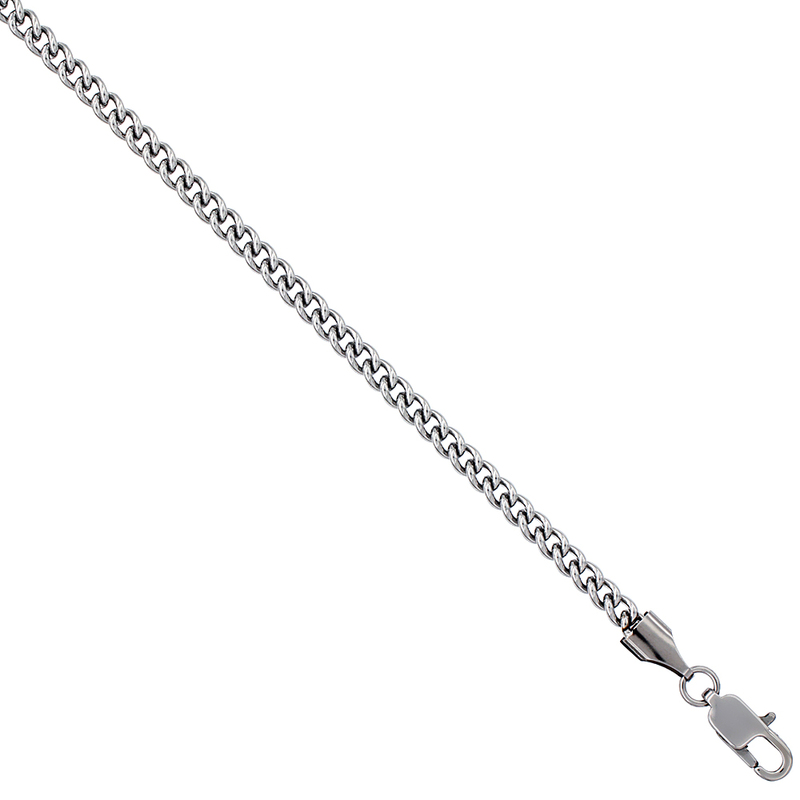 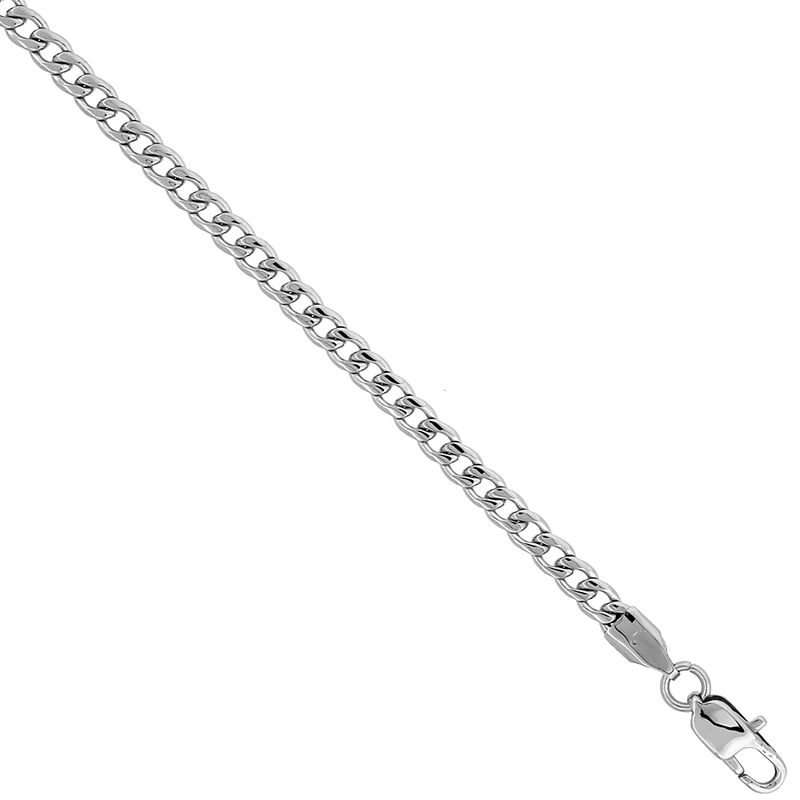 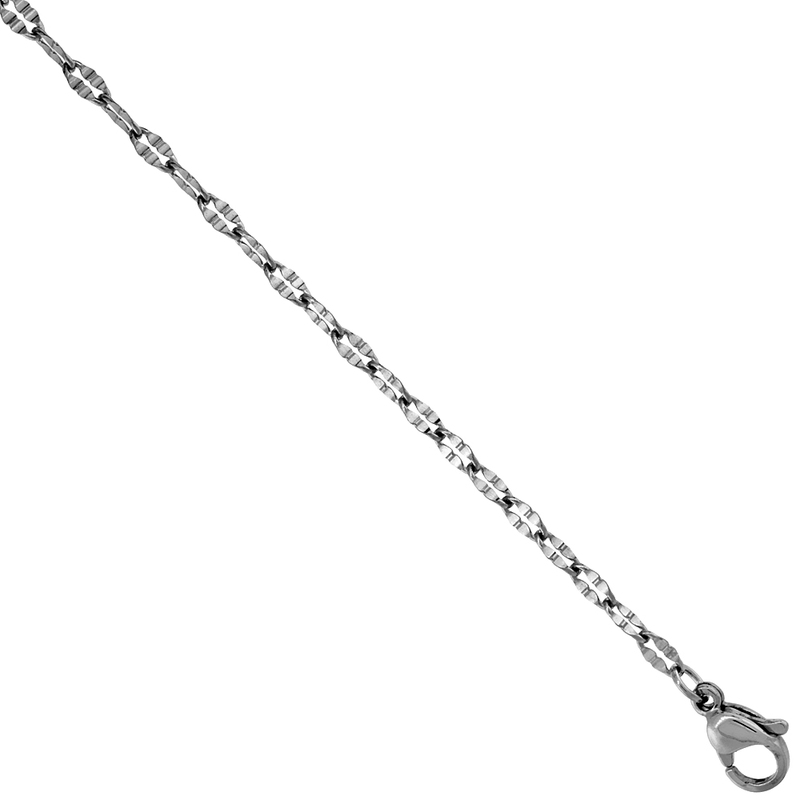 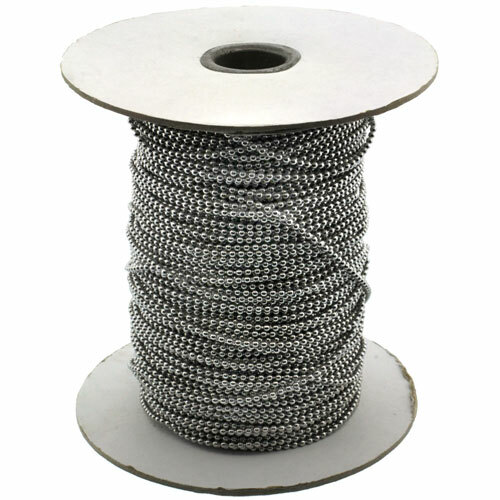 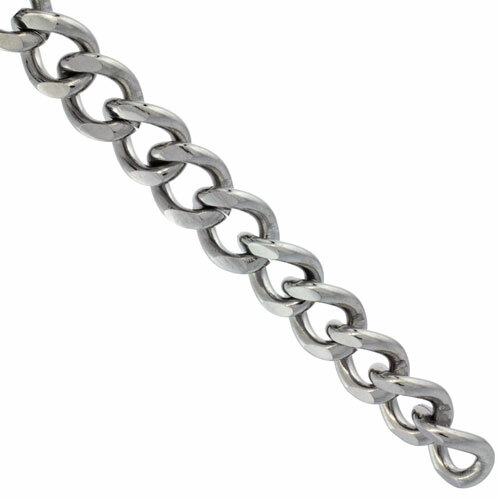 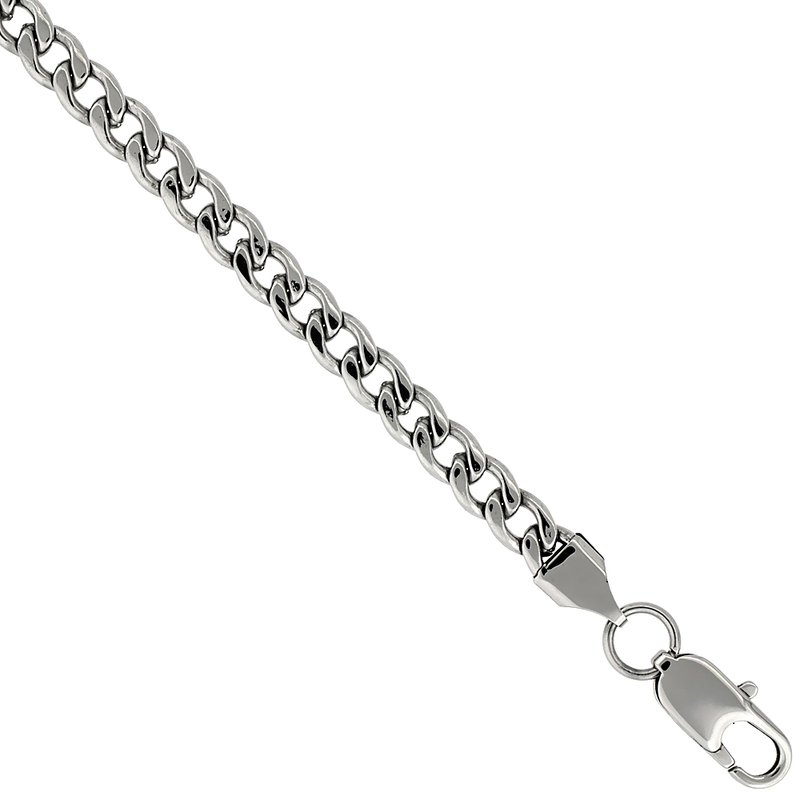 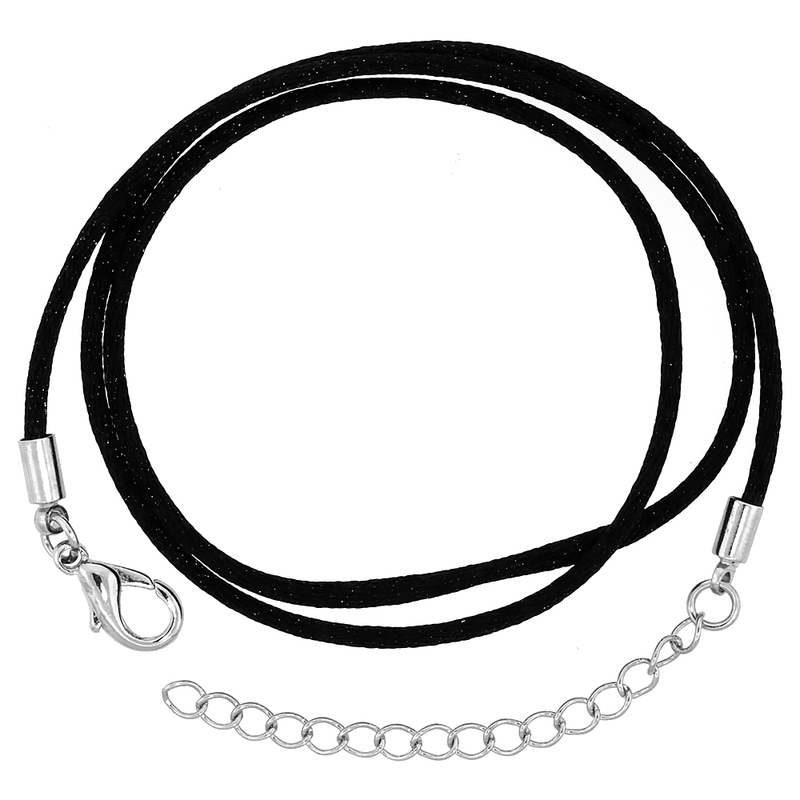 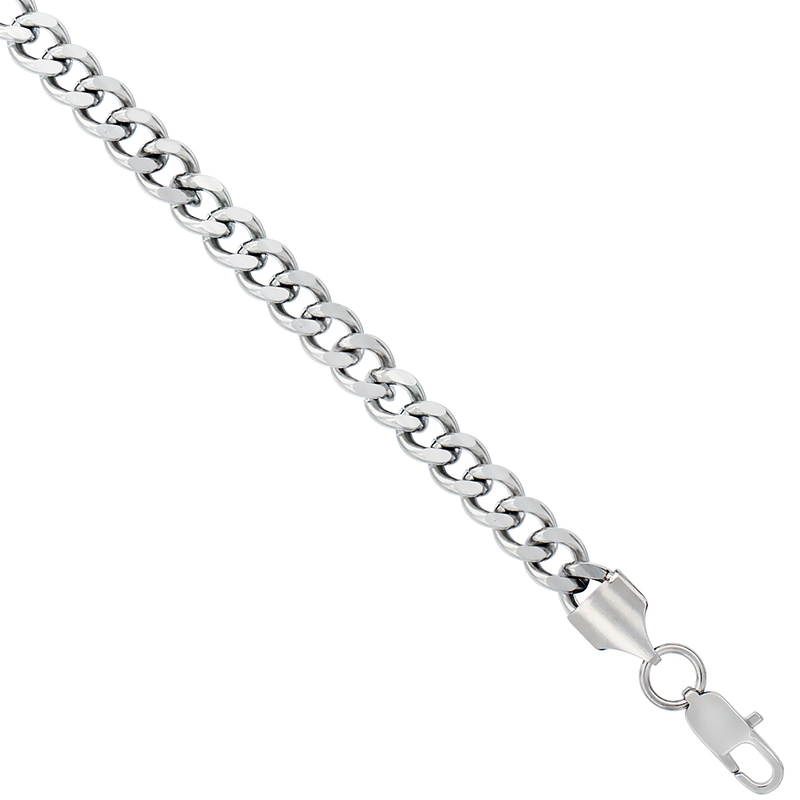 We guarantee you with charming chains by the yard, chains with spool and silk cord with stainless steel clasp. 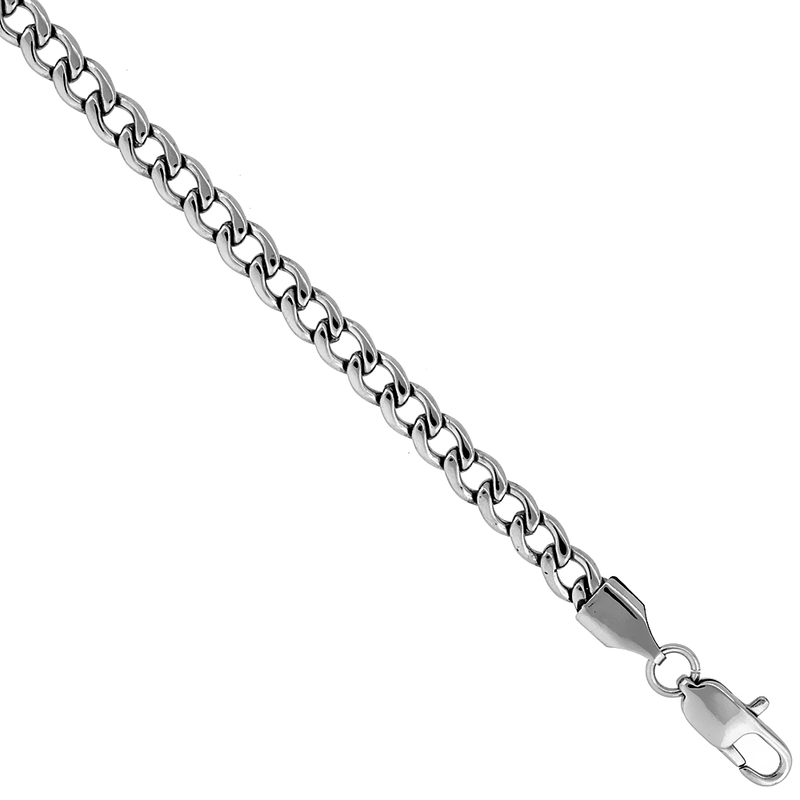 Select your favorite one and be the ‘star’ of the party.